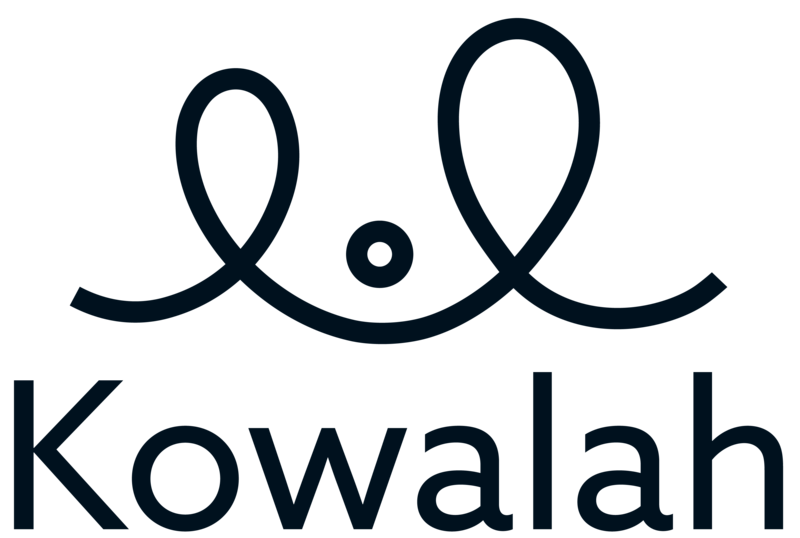 When parents choose a Kowalah to look after their children they are entrusting their most treasured possessions into your care. They rightly expect your full attention to be on their children's safety and well-being and therefore it is not appropriate to bring any other person with you on a booking - whether they are a friend, partner or your own children. You should consider being a Kowalah like any other job - this is a job for you and you alone. If parents report additional people attending bookings, or requests to bring additional people we reserve the right to remove you from the app.